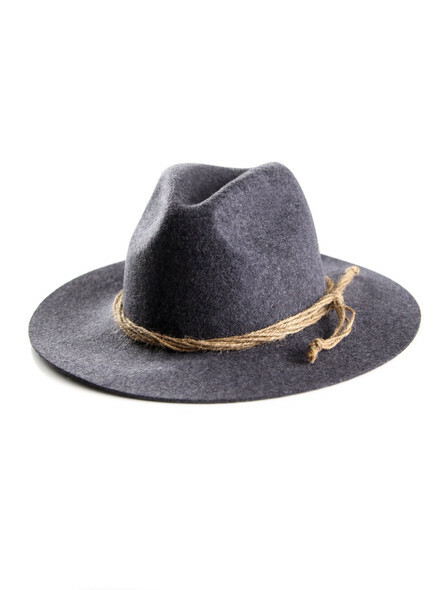 Hats have almost disappeared in today's everyday life, with a few exceptions. 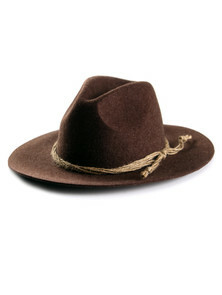 One of them is the traditional Bavarian hat, which is becoming increasingly popular among ladies and gentlemen. 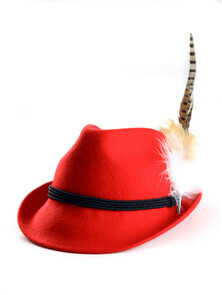 There are many variations and designs of the Oktoberfest hat. Nevertheless, the traditional idea of origin should be preserved. So we use the possibilities of new influences and combine them with traditional products. 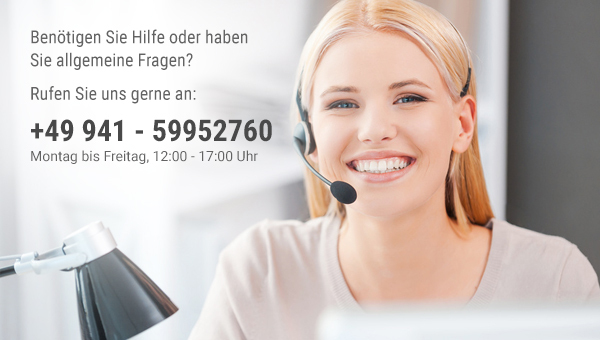 Today, the German ?Loden Hat? 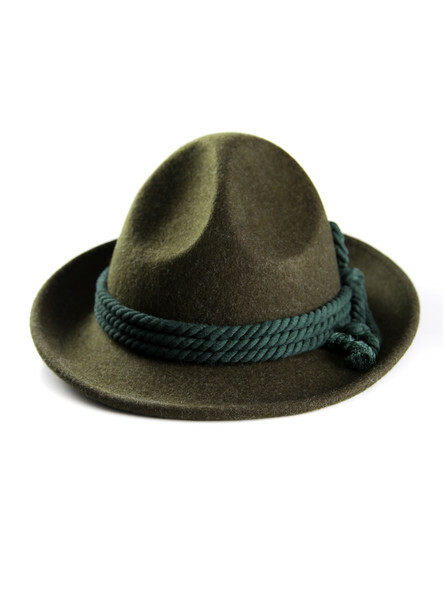 and the ?Tyrolean Hat? 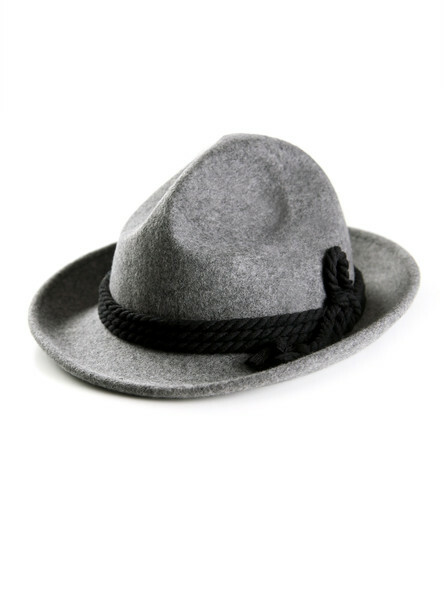 are particularly popular as traditional German men?s hats for men - with costume fashion clubs as well as with fairs and the Oktoberfest. And a neat man wears Bavarian clothing from head to toe - with hat! 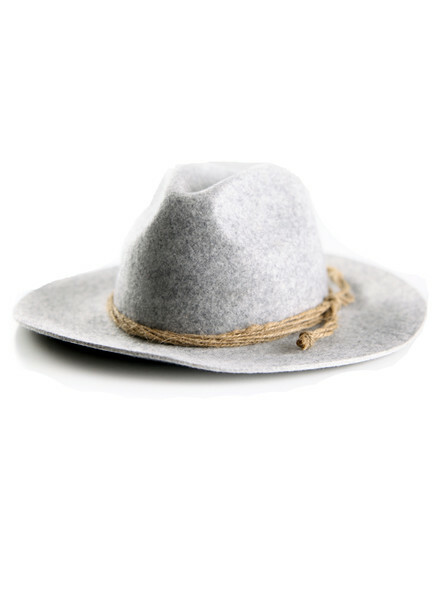 Wool felt hats are quite popular, because such a traditional alpine hat is particularly robust, breathable and water-repellent and therefore more than just an Oktoberfest hat. The 100% sheep's wool base is treated with starch and steam to achieve the desired felting effect. 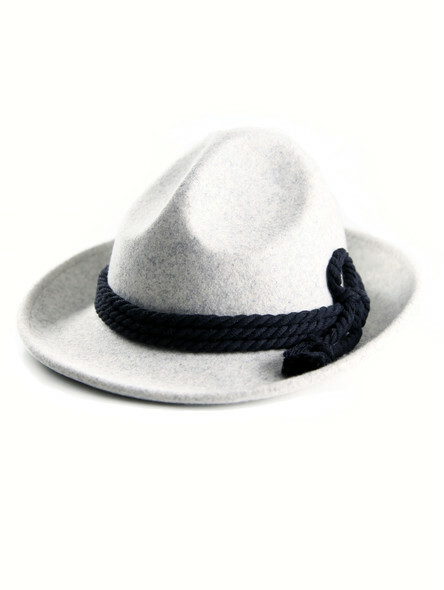 A felt hat is also particularly light and can be rolled up without loss of shape. Just the ideal companion for men! 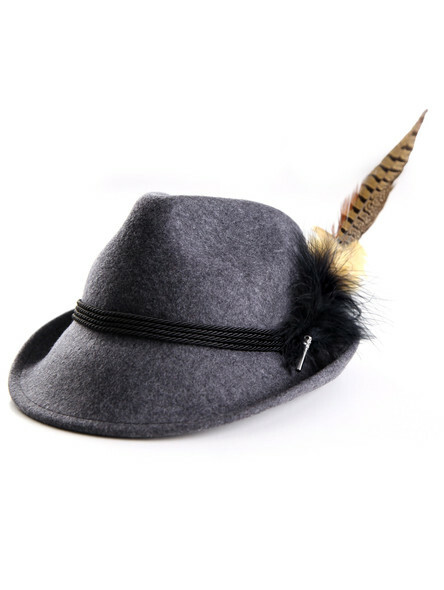 With regional differences, the traditional hat also has a long tradition with ladies. 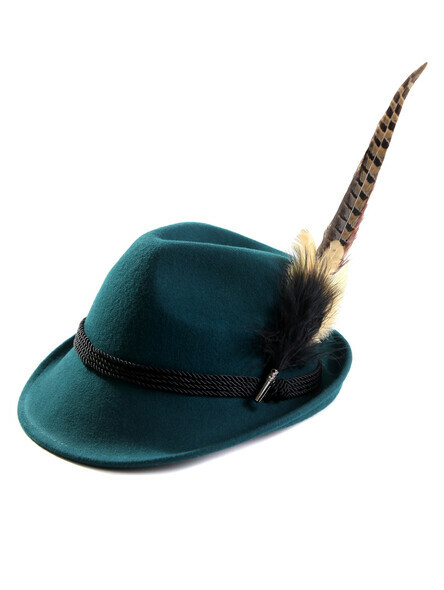 But no matter whether it?s a traditional hat with feathers or a hunting hat with decorative cord, there?s one question: Which hairstyle should be worn in combination with a traditional German hat? We recommend: if you prefer the traditional way, the hair should be put up. But basically, there are no limits to the fantasy of the hat hairstyle. No matter if open, curly, long or short braids, twisted, asymmetrical or classic French. In general, hairstyles such as the ?braid-wreath? or the ?dirndl crown? are still trendy and can also look great with shorter hair. A low-set bun, which can also be worn sideways, is ideal, too. 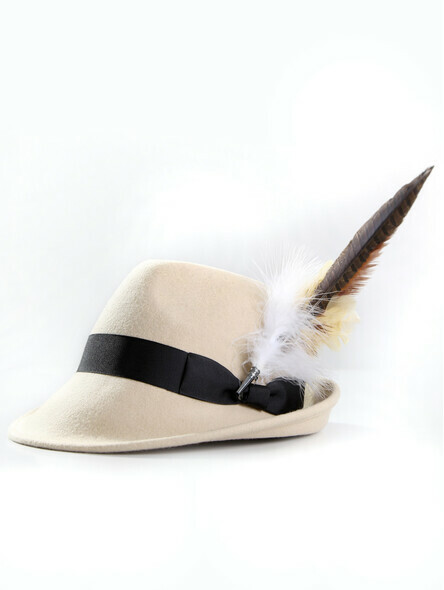 We recommend to wear the hat slightly at a slant, which on the one hand appears cheeky and cheeky and on the other hand gives a view on the beautiful splendour of the hair. 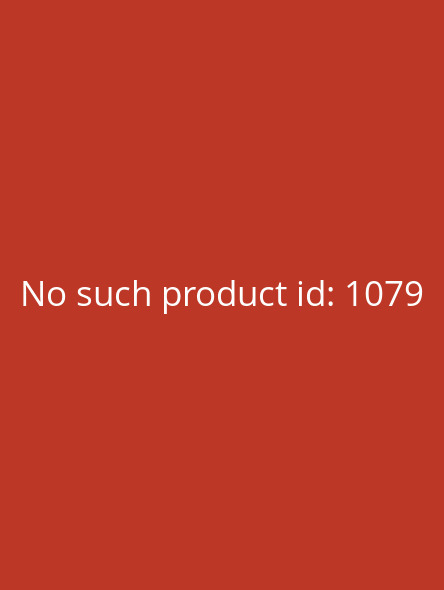 There are no colour limits. The traditional Oktoberfest hat for ladies can have it all: bright in red, green or pink, as well as noble in grey (anthracite) or beige (cream). Tip: Turn our traditional Almbock hats into your very own personal accessory and embellish it with your own stickers, flowers or ribbons.